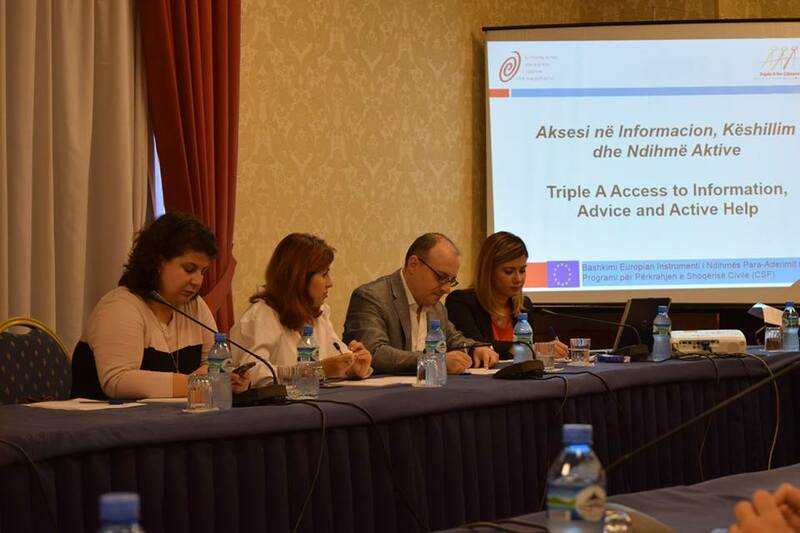 Open Society Foundation for Albania on October 3, 2016 organized the national conference under the project ‘Triple A Access to information, Advice and Active Help’. 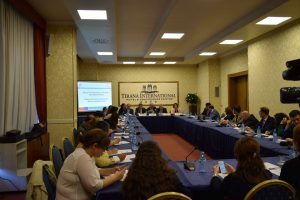 The regional project is financed by European Union’s Instrument for Pre-accession Assistance under the Civil Society Facility. Head of Political, Economic and Information Section of the EU Delegation Jan Rudolph, Team Leader Euralius IV, Dr. Rainer Deville,Chairman of State Commission for Legal Aid, Mrs. Blegina Agolli, and other distinguished representatives of different institutions, donors and CSOs active in the area of legal aid participated at this event.